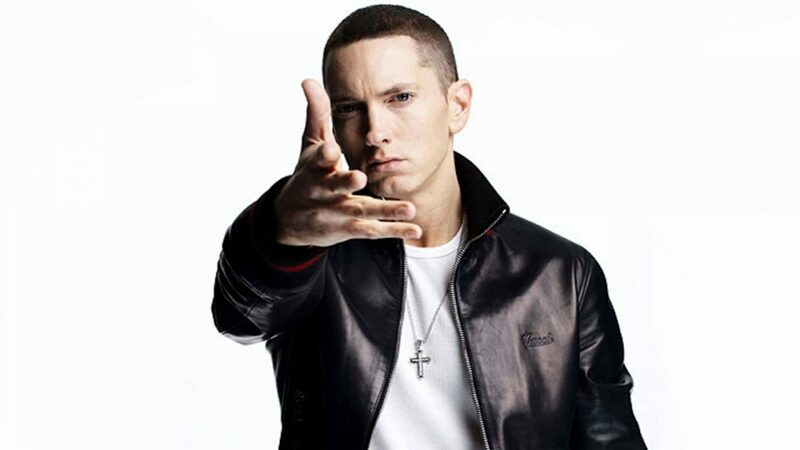 Hear Eminem's New Single 'Untouchable' - GENRE IS DEAD! Eminem’s highly anticipated album, Revival, drops next week. Luckily, the rapper has given us another taste of what we can expect with his new song. Dubbed “Untouchable” the track finds the rapper putting racial profiling and white supremacy on blast. Check out the new song below. Revival drops December 15 and features guest spots from Ed Sheeran, Beyonce, Pink, and X Ambassadors to name a few. Pre-order your copy here. ← Autopsy Report: Chester Bennington Had NO Ecstasy In His System When He Died!